On Christmas Eve Day, Fred finally agrees to play Santa Claus for a benefit event. However, those plans have to be put on hold that night when the real Santa Claus sprains his ankle falling off Fred’s roof. 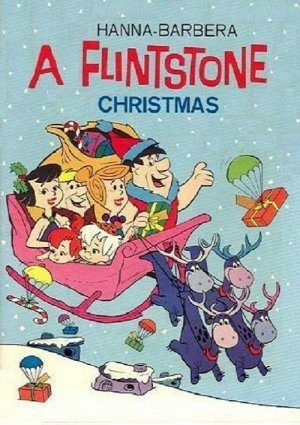 With no other option, Santa asks Fred and Barney to continue his delivery itinerary for him and they agree to the task. Throughout that night, the pair find the job unusually difficult, but Santa and his support crew are ready to help.